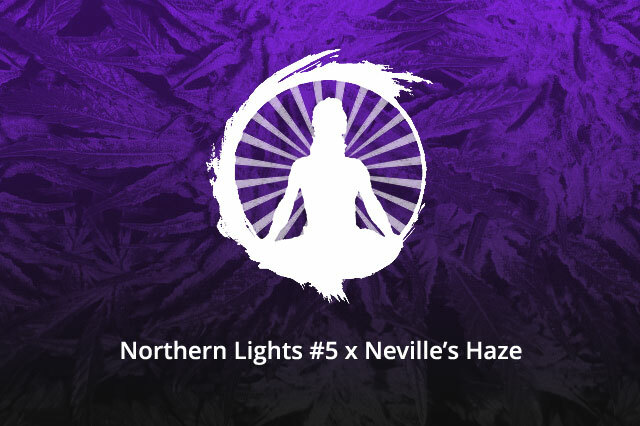 These are the original Northern Lights #5 x Neville’s Haze seeds from the first release. Coot pollinated the best female in 1991 then put the seeds away for over 25 years. We collectively germinated what we could from the rest and found a few breeders which we developed into the F3’s. More sativa dominant, but indica expressions do surface. Plants tend to be lanky and should be flowered ASAP upon sexing. Sativa expressions can go up and over 80 days, indica expressions can be done near 55. Smoke tends to be reminiscent of older imports of the 70’s with subtle sandalwood and fuely expressions. This is everything the original description of the type is. The only type to ever have a warning that you could lose bodily functions. This is no joke,this is not for light smokers and can induce hallucinations and temporary anxiety in those sensitive to these types of sativas. These are simply an additional open pollinated swami reproduction of the line with both indica and sativa phenotypes locking it into an F4 IBL.